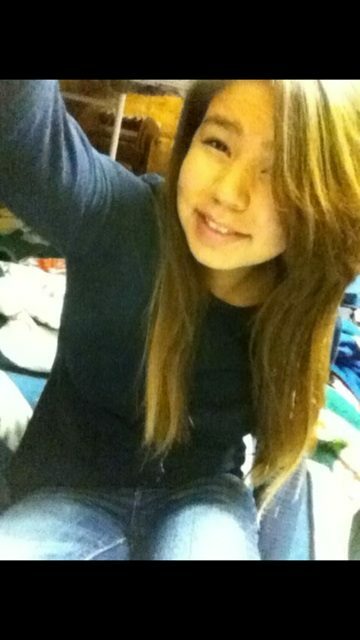 RCMP say 14 year old Mabel Jones-James and 23 year old Jerome Peters have both been located. Out of concern for Jones-James privacy, no further information will be released. Police are thankful to those who posted, re-tweeted, liked or shared the story. 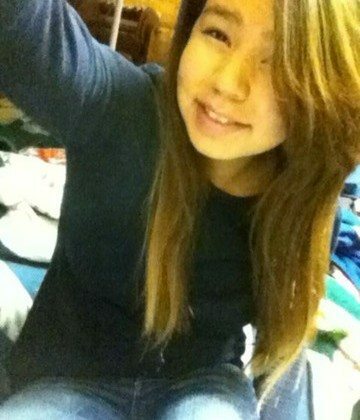 The Nanaimo RCMP are looking for a 14 year old girl. Police say Mabel Jones-James has not been seen since Monday February 29th. Jones-James is believed to be in the company of 23 year old Jerome Anthony Peters. Peters is prohibited by a Court order to have contact with her. The pair both live in Nanaimo but no one has heard from them. Jones-James does not have a cell phone and has not been active on social media but she doens have family and friends throughout central Vancouver Island.